This is a fun, flexible program that allows children to enter levels based on age and then progress based on either age or ability. Through fun games, songs, activities, the focus of this program is to provide a strong understanding of water safety and a solid foundation of basic swimming skills, while building confidence around the water and having fun! 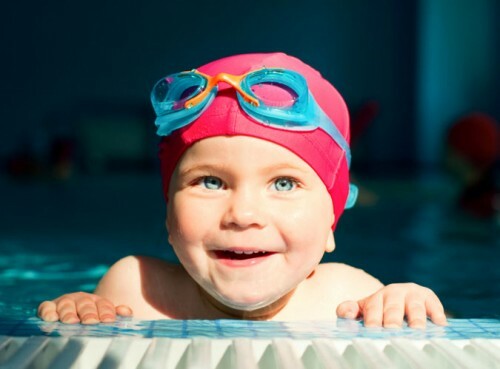 We offer “Parent and Tot” classes which provide parents and caregivers with the opportunity to accompany their children while they learn swimming and water safety lessons at an earlier age. For more information on the Red Cross Pre-School Program, go to www.redcross.ca or contact our office at 705-325-3965.